For my Capstone project, I need to go somewhere that is related to my topic for more research. My topic is giant pandas. At first my site visit was going to be the National Zoo in Washington D.C because that is the closest to me with the biggest giant panda exhibit, I then decided that the National Zoo in Washington D.C was a little too far away because it was a five hour car ride and I thought that was way too much to get there and back. I had no idea what my site visit was going to be so I asked my teacher for some help. My teacher and I decided that it would be a good idea to watch something called the “panda cam” A panda cam is a live stream of a pandas at zoos. My teacher told me that I should watch the panda cam three times a day for one week and take pictures and observations/notes while watching it. I saw all the pandas and took a bunch notes on behavior. I then thought that just seeing the panda cam for a week was not enough for research so I decided that I was going to go to the Bronx Zoo and compare red pandas, polar bears and grizzly bears to Giant pandas. The Bronx Zoo doesn’t have any Giant pandas. 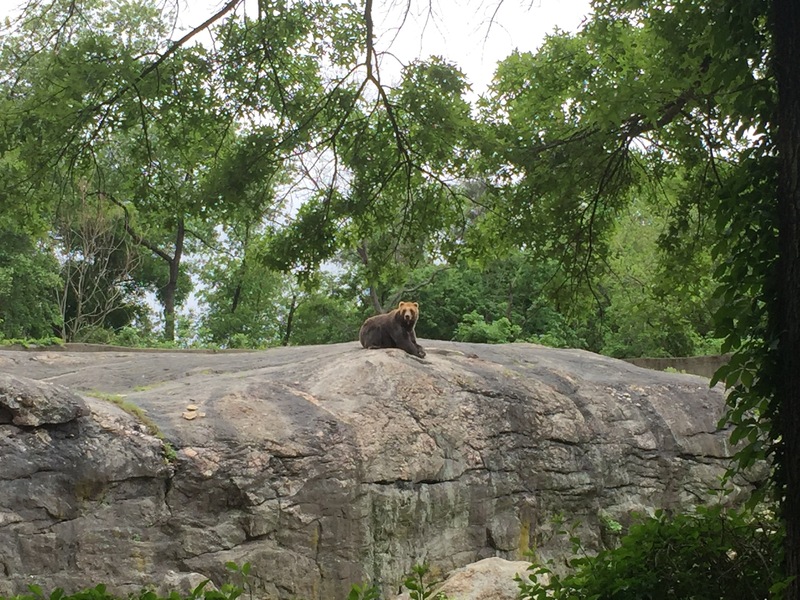 In the Bronx Zoo I saw the red pandas, polar bears and grizzly bears and how they lived, they were all adorable. The polar bears didn’t look well they looked sick and hot. The grizzly bears were so cute and funny. The red panda slept on a tree branch for almost two hours. I loved your post but some of your “facts” are incorrect. I loved hearing the process of figuring out what you were doing for your site visit. Your pictures really cooperate with what you talk about and you really describe what decisions you made. 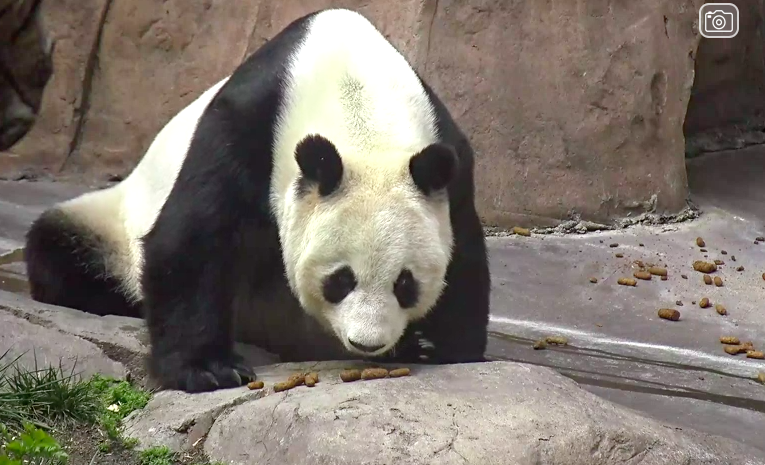 What did you learn as a result of the panda cams? 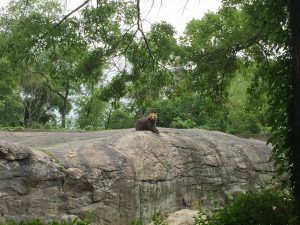 How did your visit to the Bronx Zoo affect what you know about giant pandas?